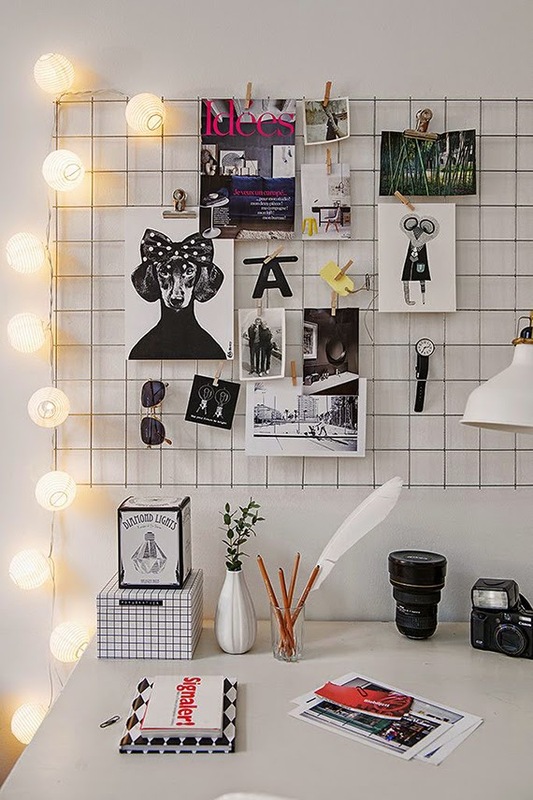 There’s something about January that makes us want to get full swing into organisation mode. Forget spring-cleaning...New Years cleaning is where it’s at! 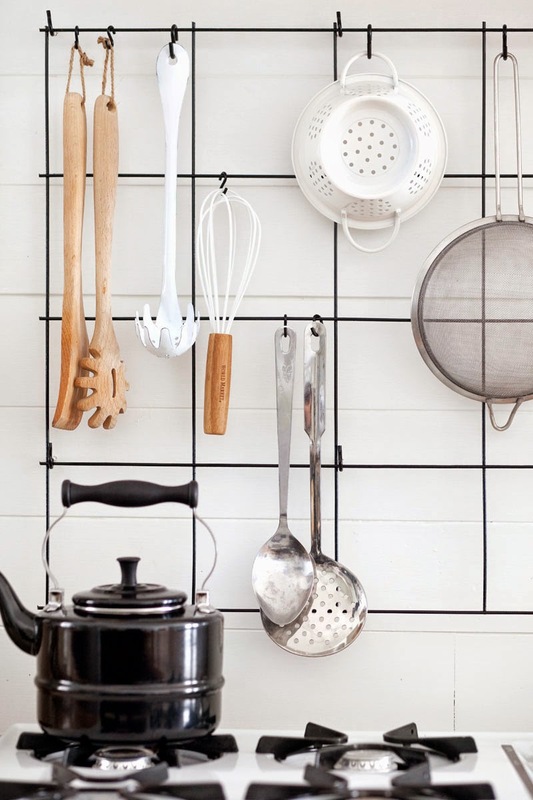 In our hunt for some inspirational ideas we came across this sweet and simple wire hanging rack by A Beautiful Mess. We’re totally in love with this easily customised project and the variety of organisational options that it offers. 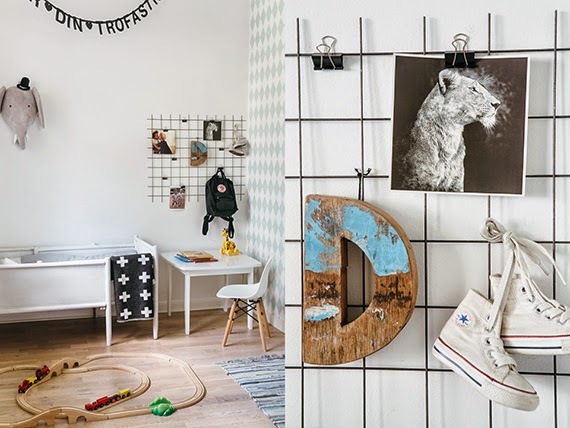 Mandi of A Beautiful Mess uses one above the stove-top, but we’ve seen similar racks used in home offices and bedrooms as personal organizers and mood-boards. Click here for the full tutorial over at A Beautiful Mess.